Emily and Andy recently moved back to Traverse City - yay! - a place where Emily's family has farmed and grown fruit for generations. With such close ties to the land up here, they chose to take their engagement photos on Emily's grandmother's property. 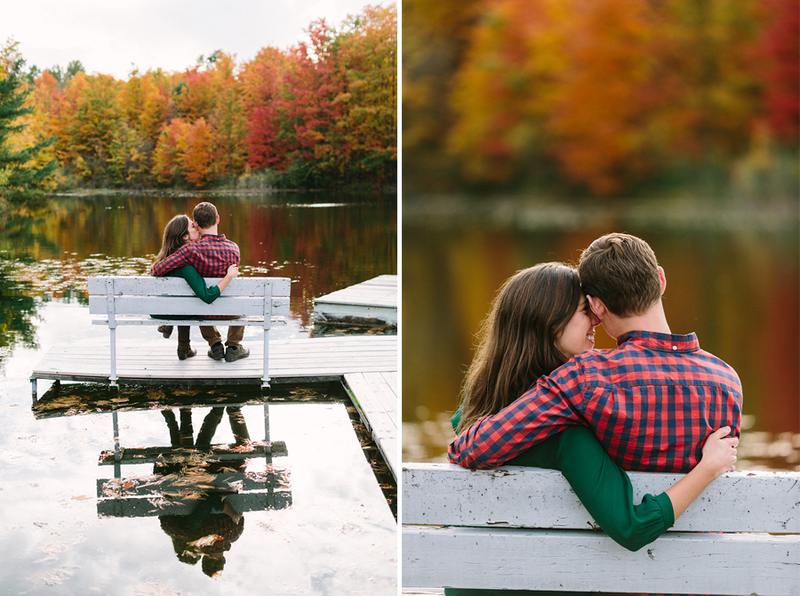 We hit an absolutely amazing fall evening filled with color. It was just perfect. Cheers to these two, I'm looking forward to 2017!